Pilkington Profilit, a relatively new product to the United States, is a translucent linear cast glass structural glazing system. 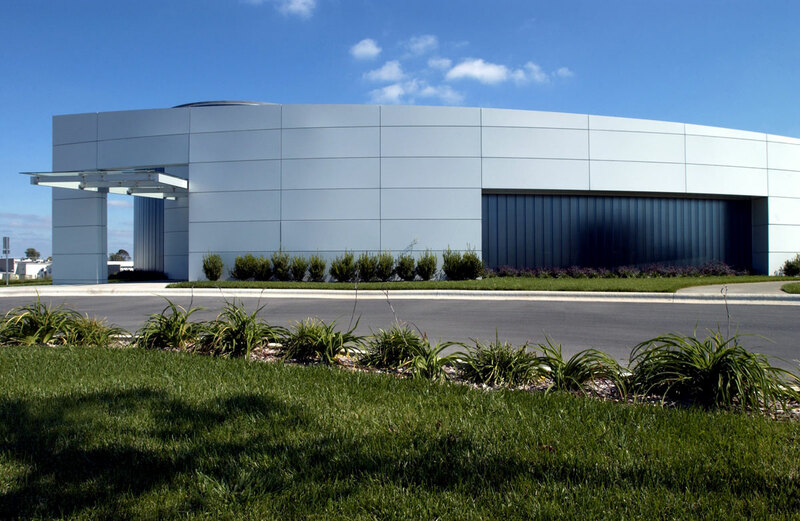 According to Ford, the system of self-supporting glass channels with a metal perimeter frame permits a cost-effective cladding system adaptable to almost any building design, including curved constructions, such as the Buzbee Dental building. The product has been used for glass facades and interior glass walls in Europe for more than 30 years. 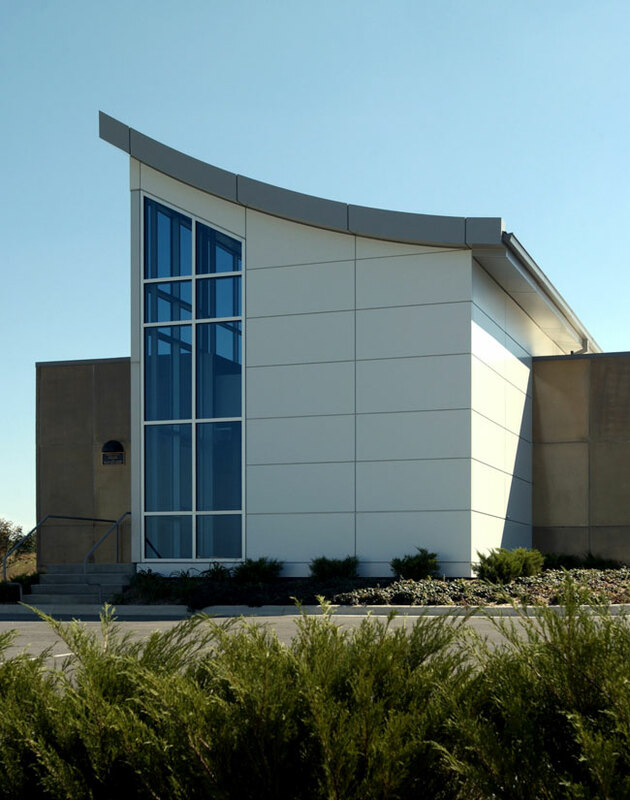 Also used on the exterior were precast panels stained a beige, relating well to the color of the Alucobond Material panels and the blue glass to create a very pleasing color palette. 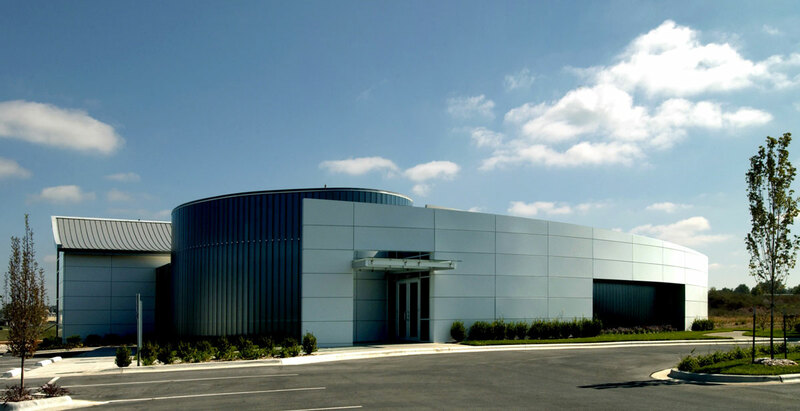 Architect for the Buzbee Dental project, completed in April 2005, was Butler, Rosenbury and Partners of Springfield, MO. The general contractor was Southwest Builders, Inc., also of Springfield.